Do you have left over items from your garage sale last weekend and need a place to donate or dump? 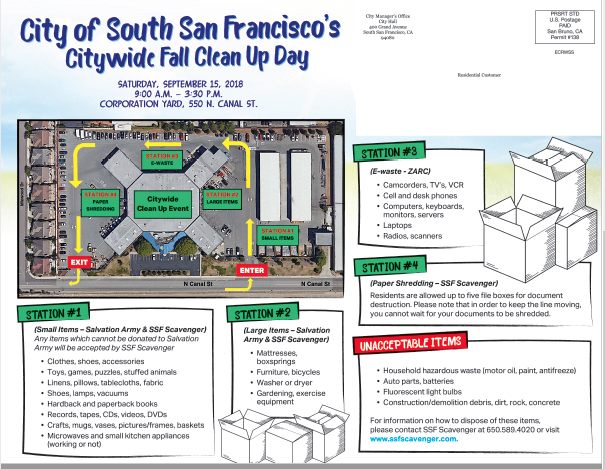 The City of South San Francisco has set up a one stop drop for local South City neighbors! 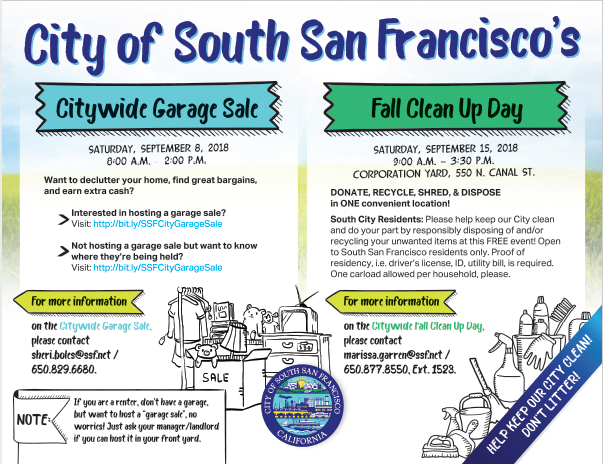 Even if you did not participate in the City Wide Garage sale yet have items that need to be disposed – this is for you!! 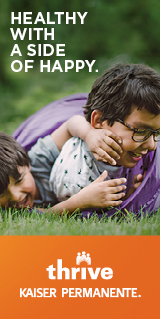 Residents can donate, recycle, shred and dispose in one convenient location. This popular semi-annual event is held at the Public Works Corporation Yard, 550 North Canal, from 9:00 a.m. to 3:30 p.m. Residents can can donate your items to the Salvation Army, drop off large items for disposal, dispose of e-waste, and do paper shredding all at the Corporation Yard.